Looking for private in-home or in-studio Music Performance lessons? Our Ecorse teachers are ready to get you started. Find your teacher today! Check out some of our most popular teachers near Ecorse, MI including Troy, Sterling Heights, Detroit, Bloomfield Hills and Royal Oak. Learn Music Performance, how to present yourself, work ethics, how to get the gig, notes of music, major and minor keys, chord construction, scales, shapes, transcription, reading, ear training, timing and rhythm, music theory, improvising, several playing techniques, how to play songs, and much more. i teach not just to play but to understand what you are playing. I use a really fun and fast approach to getting any student to the next level. 26 years experience teaching beginner to university and professional level students. I have performed professionally for decades in a variety of settings; Rock, Jazz, Orchestral, Experimental. And as a multi-instrumentalist: Guitar, Sax, Bass, Drums, Keyboard, Vocal, Experimental instruments. We have 2 to 3 recitals a year as well as participate in the Michigan Music Association Competition in February each year. It is a wonderful experience for the students to show what they have been learning and also see what other students have been learning. The recitals and the competitions are not required as a part of lessons but they are encouraged as performing is a good addition to learning music. My students and their parents are very supportive of one another and are always thrilled to have another join in our group. One of the very important aspects of performing is sportsmanship and it is one that I take very seriously and I feel it is important for students to learn this not only for music but for life. Performance is an art! 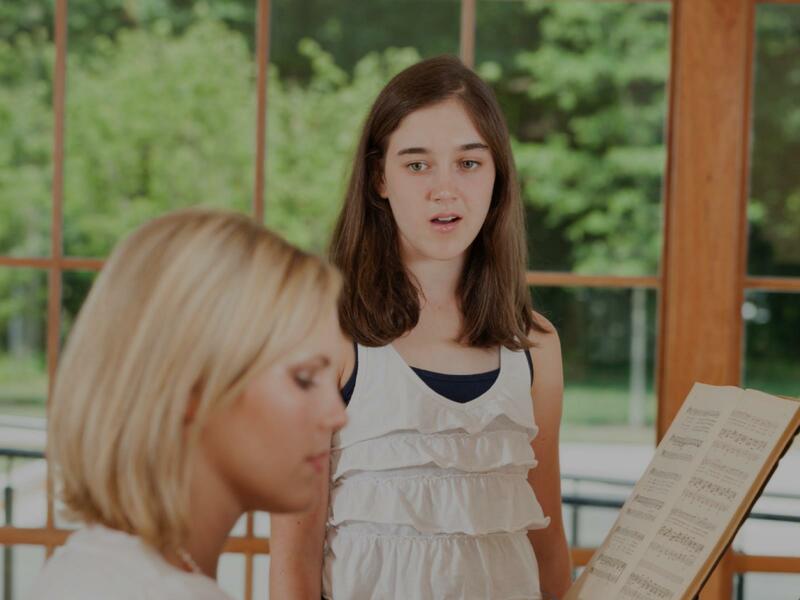 As a performer for many years across the US and in various groups and ensembles, students can expect a wide range of experiences and ideas from which they can learn. Can't find a teacher in Ecorse, MI?